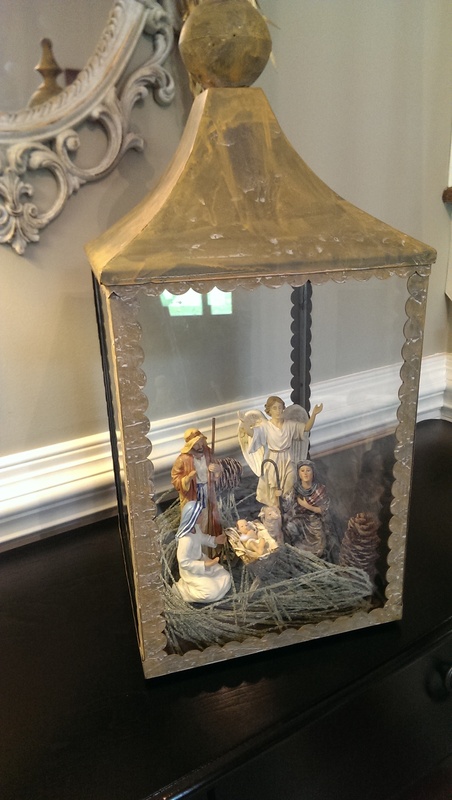 Catholic Christmas Decorating Idea: One Lantern, Four Ways! Lanterns are such a popular home decoration these days. And we love it. This past summer our Marketing and Merchandising teams at The Catholic Company had a great time experimenting with a new look of pairing lanterns with saint statues. We (and you!) loved the idea - it's a great way to add contemporary style to the look of traditional and reverent religious devotion in the home. We thought we'd try out the look for Advent and Christmas decorating, too. 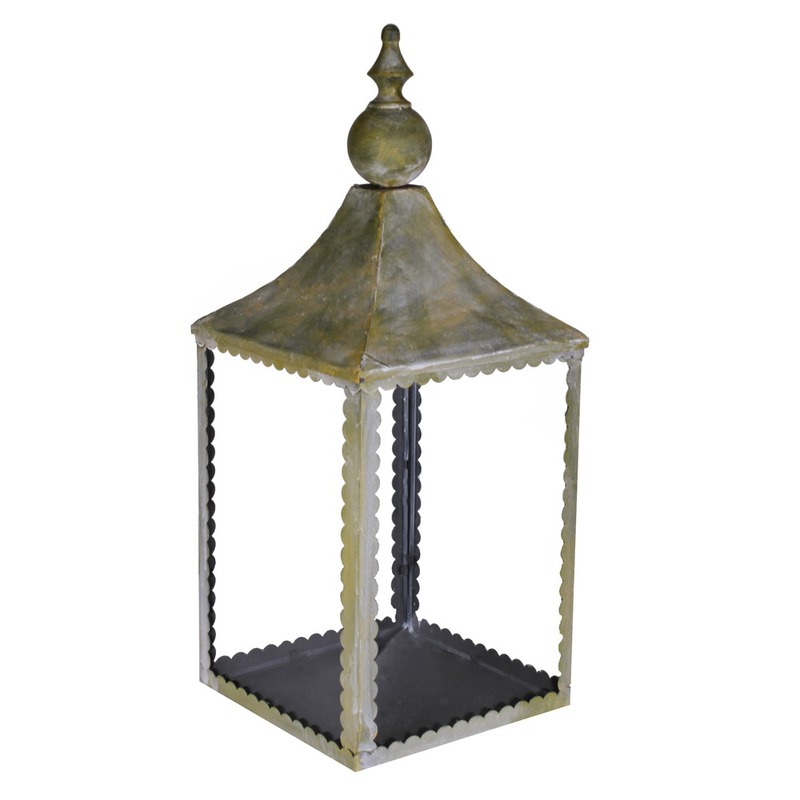 Here is our Chapel Lantern that we picked out especially for its wide base, flat sides, and old-world appeal. The possibilities of what you can do with this piece are endless, but, below are four of our favorites. 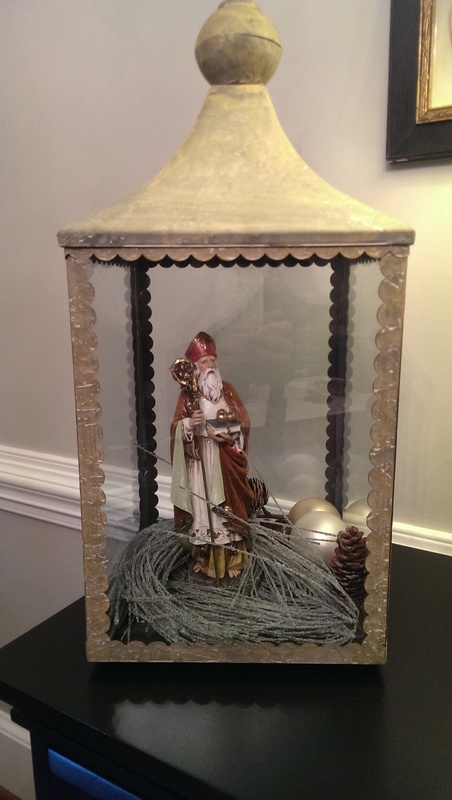 Here is the chapel lantern with our St. Nicholas statue. Adding some greenery, a pine cone, and an ornament give it a nice holiday touch. The lantern also looks great with our Infant of Prague statue. For this we just added a few old books to give the statue some height. You could add some holiday greenery inside as well, and just remove it to keep this display year-round. 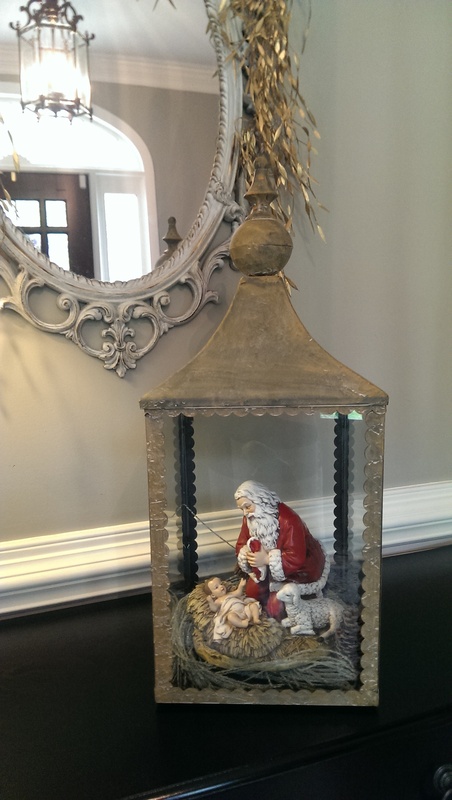 The ever-popular Kneeling Santa Figure surprised us by how lovely it looks displayed in this lantern. You could also pair this idea with the tradition of adding pieces of straw or slips of paper into the lantern to represent small sacrifices for the Baby Jesus made during Advent. For this next look we added figures from our Real Life Nativity Set. This idea would look great with battery-operated Christmas lights wrapped inside greenery or faux snow at the base. 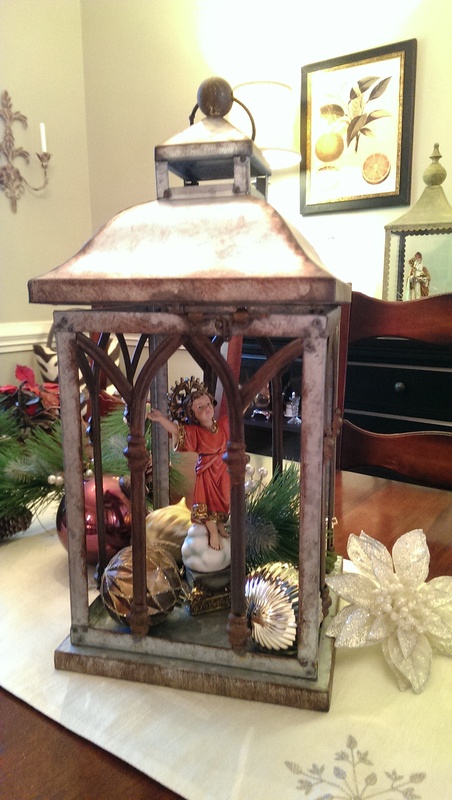 We also have a second lantern, our Cathedral Lantern, which was also fun to pair with some of our statues. 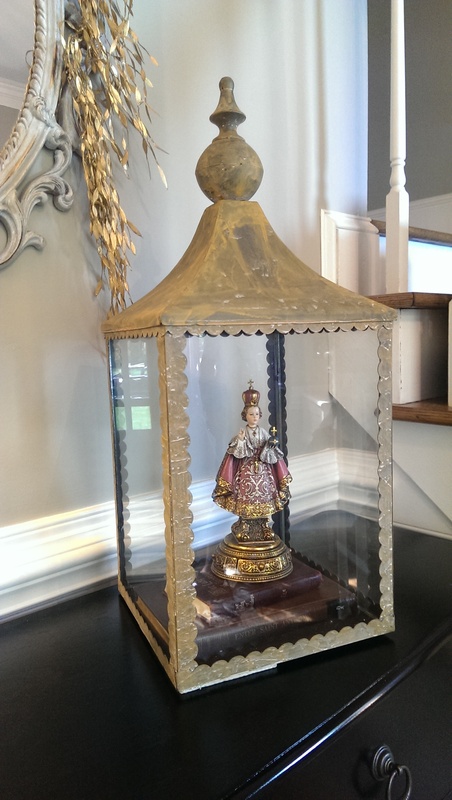 We especially loved the look of our Divine Child - Divino Niño statue along with gold tone ornaments at the base. It looks beautiful as a table centerpiece! This is another idea that works as a devotional display year-round. What do you think of this way of incorporating traditional Catholic devotion into home decorating? We'd love to read your thoughts in the comments below. Copyright © 2015 The Catholic Company. All rights reserved. Wow!!! Great collection, I also use lanterns in Christmas for decoration. It looks great with battery operated Christmas lights.